Brian Bobbitt is a British PGA instructor who offers golf lessons in San Diego, CA. 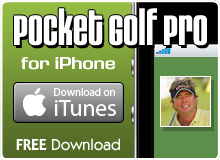 He offers instructional videos to help improve every area of your game. Brian has been playing and teaching golf professionally for the past 30 years.